Eldren (8:30 p.m., Belly Up). 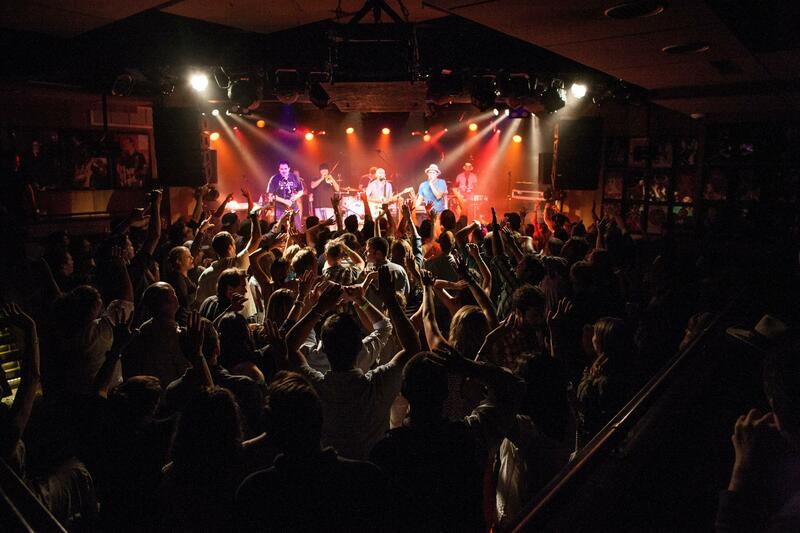 Kick off the weekend with a free show (no cover until 10 p.m.) from Eldren at Belly Up. 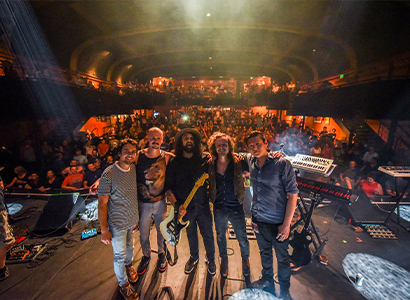 Eldren’s accolades include best psych rock band at the Westword Music Awards and multiple nominations for best band in Denver by iHeartRADIO for the Hometown for the Holidays and Big Gig contests. Aspen Highlands Opening Day. Thanks to an abundance of early season snow, Aspen Highlands is opening a week earlier than planned. 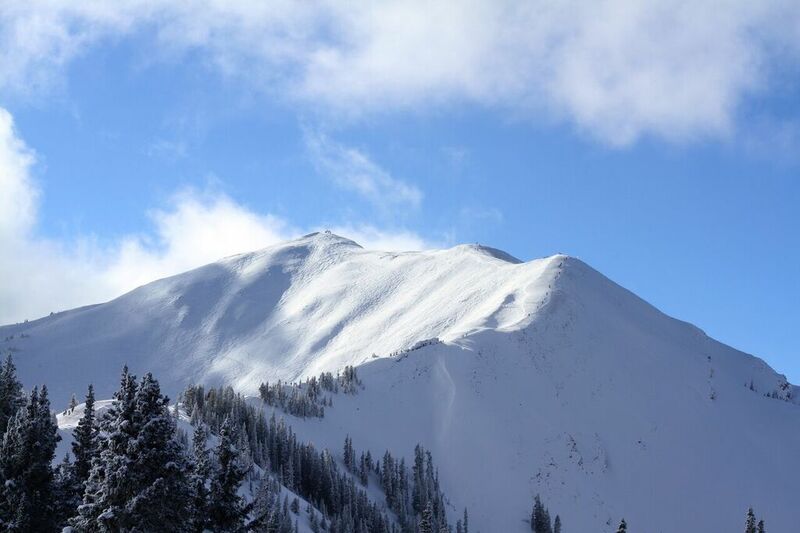 The mountain will open with more than 700 acres of terrain including major portions of Highland Bowl. 34th Annual Sardy House Tree Lighting (6 p.m., Sardy House). 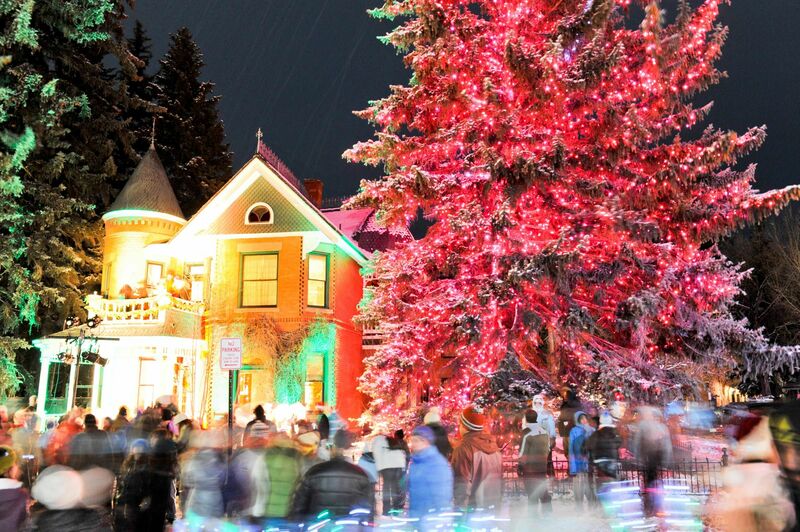 Kick off the holiday season with the 34th annual Sardy House Tree Lighting, an Aspen community favorite event. The free hour-long event includes carolers, music from the Aspen Middle School and Aspen High School bands, as well as complimentary hot chocolate and cookies. Snow Tha Product (10 p.m., Belly Up). Hip-hop artist Snow Tha Product will make her debut at the Belly Up Monday evening. Snow’s musical influences stem from Mexican legend Alejandra Guzman to international rap star Drake. Tickets are $20 for general admission and $30 for reserved seating. Bayer & Bauhaus: How Design Shaped Aspen (Wheeler/Stallard Museum). The second floor of the Wheeler/Stallard Museum presents a new exhibit space, with “bayer & bauhaus: how design shaped aspen” opening December 4th as part of Bauhaus 100: Aspen. This new exhibit delves into the profound, but often unnoticed influence of Herbert Bayer’s work on Aspen. 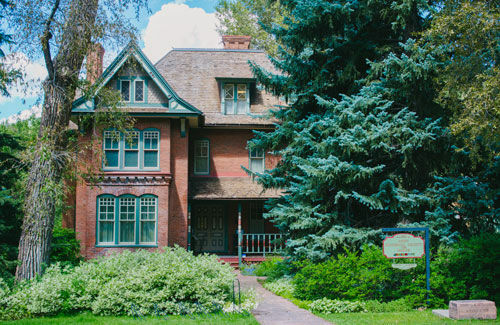 Aspen Historical Society’s never-before-exhibited Bayer collection offers a unique view into his extensive works - both fine art and commercial. The exhibit is open to see Tuesday- Saturday from 11 a.m. – 5 p.m. with an admission charge of $10 for adults, $8 for seniors, and free for children 18 and under. 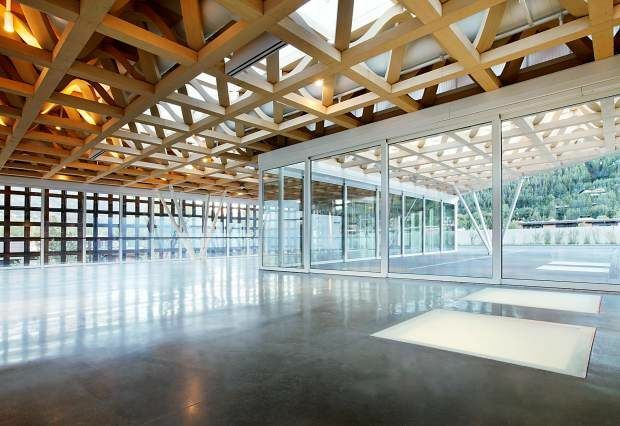 Guided Tour at Aspen Art Museum (1 p.m., Aspen Art Museum). Enjoy a free, drop-in spotlight tour of the exhibitions inside the Aspen Art Museum led by museum staff. These complimentary tours are offered every Wednesday and Saturday at 1 p.m. The Ten Tenors: Home for the Holidays (7:30 p.m., Wheeler Opera House). Join The Ten Tenors at the Wheeler Opera House for a holiday-themed performance on Thursday evening. 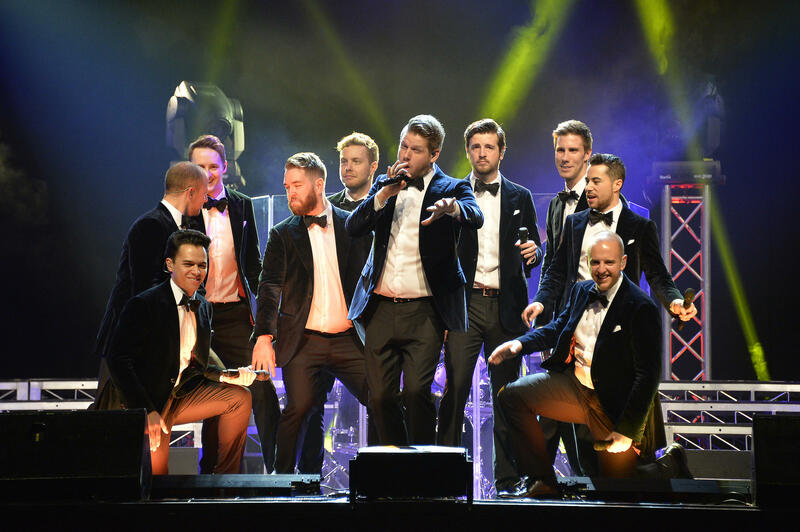 The Ten Tenors have been performing together for 21 years and playfully blend rock, pop, and opera during their concerts. Tickets are $60 and can be purchased online or at the Wheeler box office. 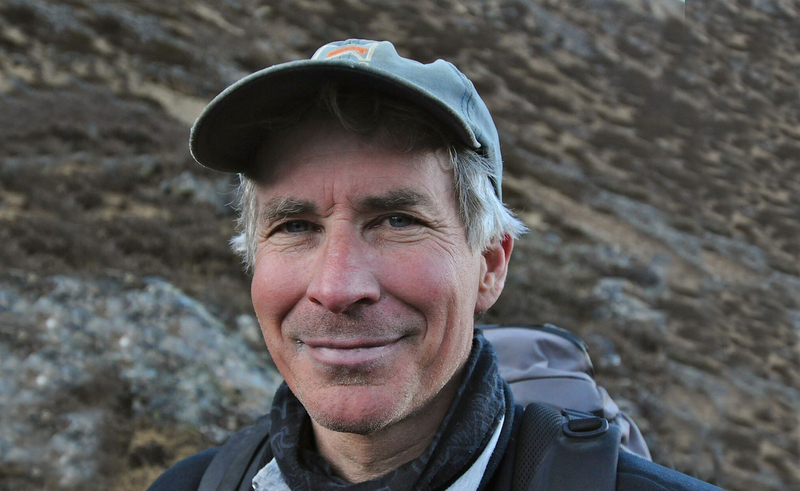 An Evening with Dave Breashears, Everest: The End of Ice (5 p.m., Wheeler Opera House). Join Dave Breashears as he shares his photography and experiences in the Himalayas and his work to help protect the glaciers. Jack Francis, the Keeling Curve Prize’s director, and Mario Molina, Executive Director of Protect Our Winters, will join Dave for an interview and on-stage discussion. The event is $12 for the main presentation or $55 for the presentation, drinks and post-reception. For more information, visit our events calendar, or visit the following for detailed information: Aspen Music Festival’s calendar, Aspen Institute’s calendar, Theatre Aspen, Aspen Film, Aspen Words, Jazz Aspen Snowmass, Aspen Art Museum, and Anderson Ranch, as well as the Aspen Historical Society and Aspen Center for Environmental Studies, all of which offer enticing activities for visitors and locals.